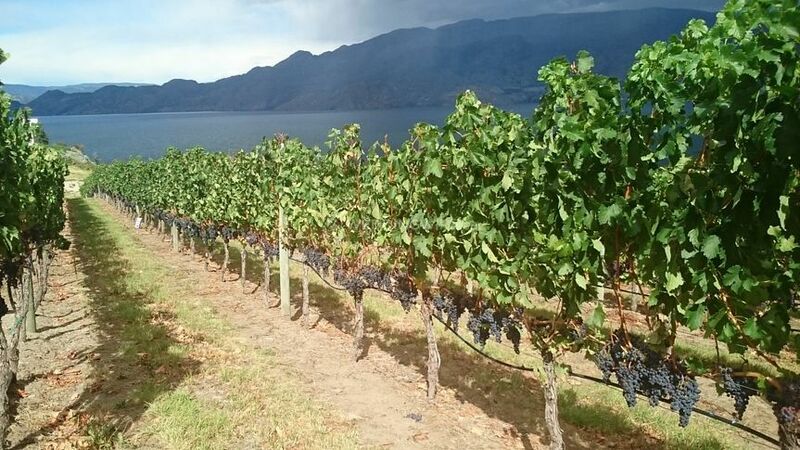 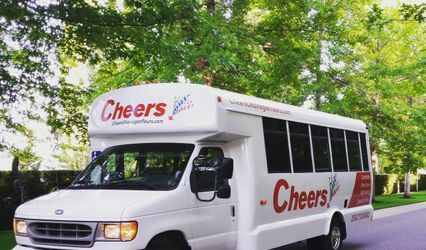 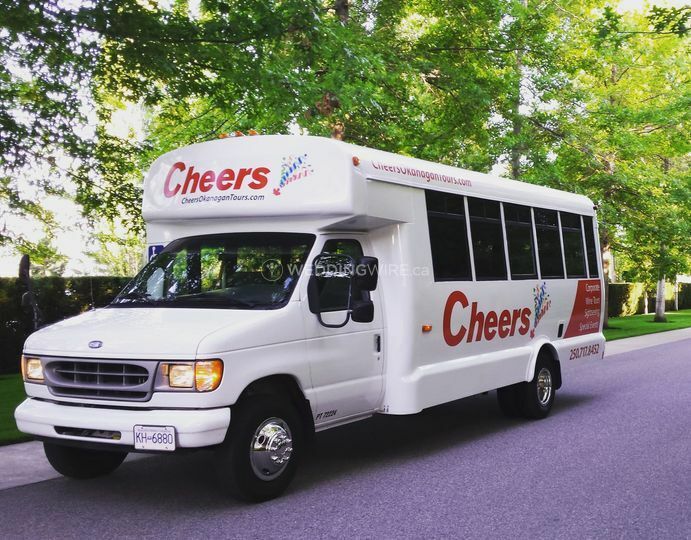 Cheers Okanagan Tours ARE YOU A VENDOR? 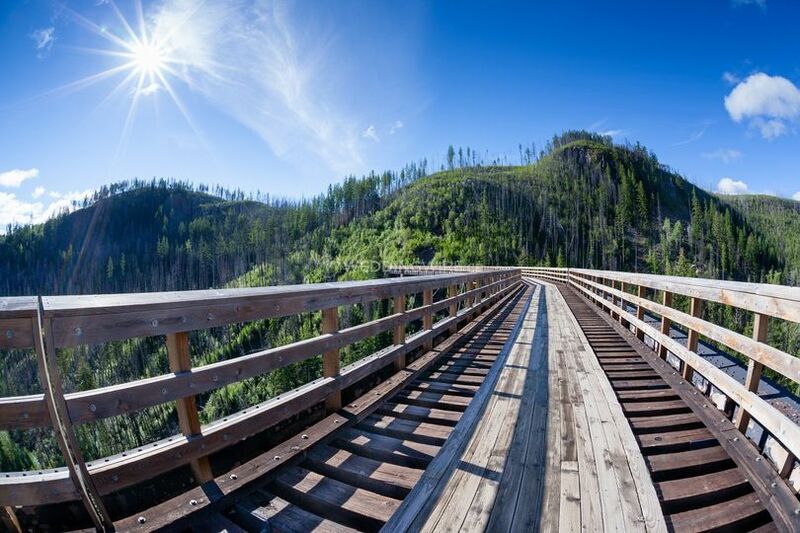 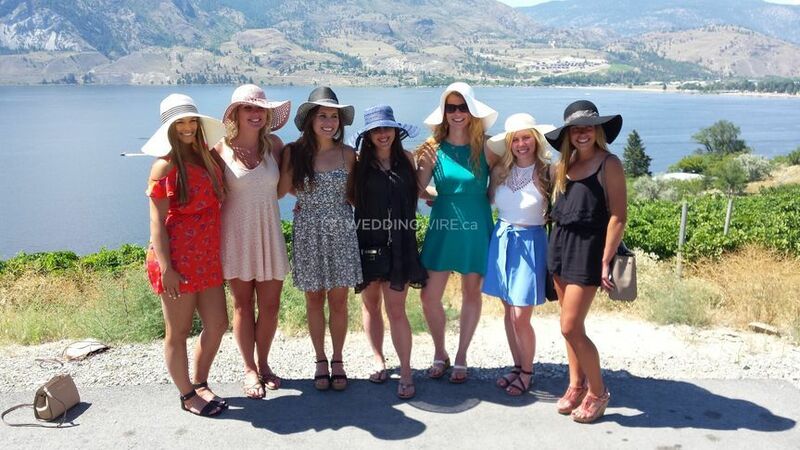 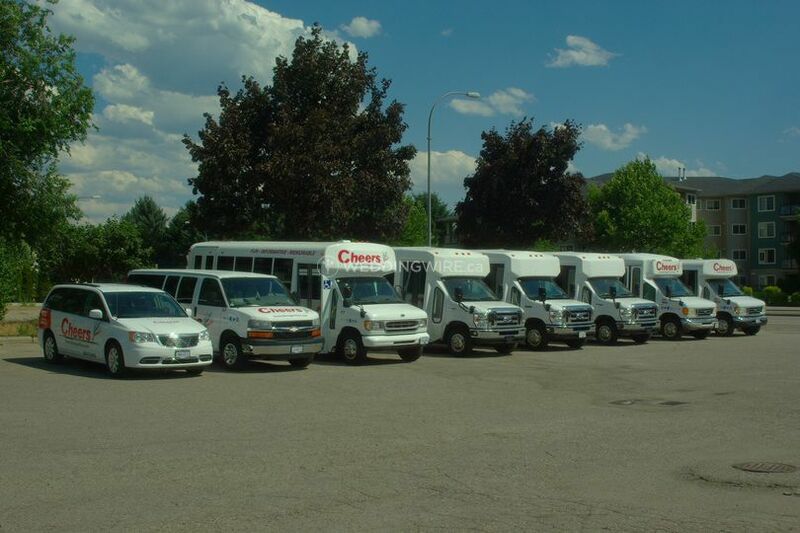 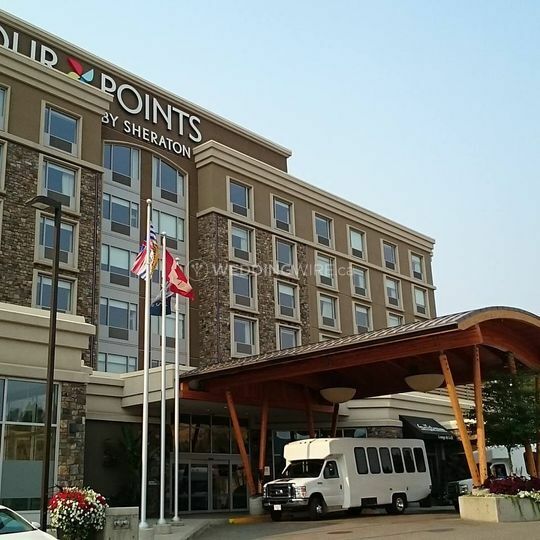 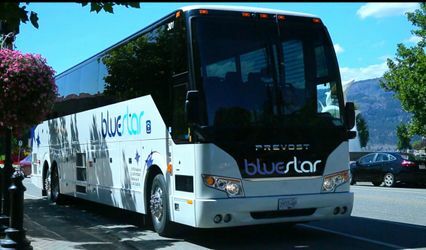 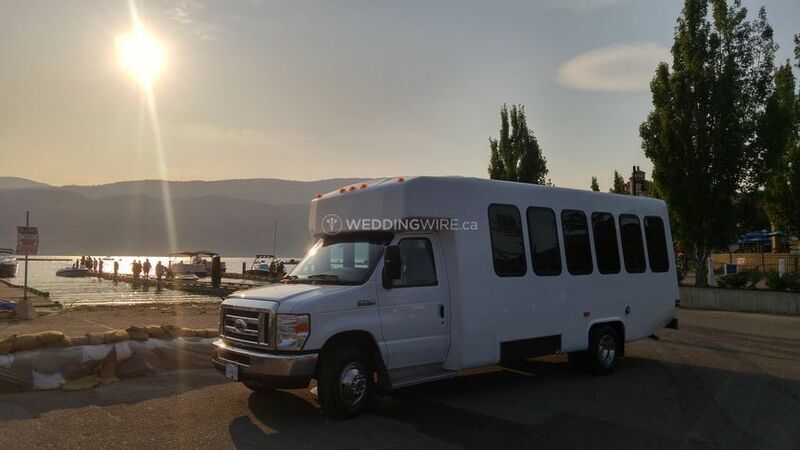 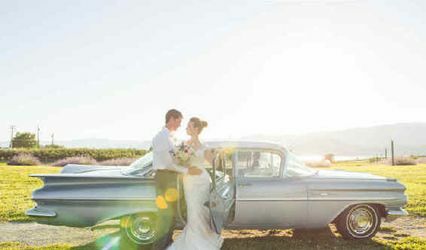 Located in Kelowna, British Columbia, Cheers Okanagan Tours is a company that specializes in providing quality transportation services for weddings and other special events. 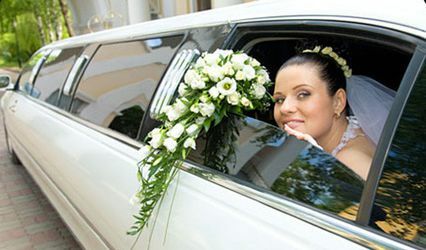 Not only are their vehicles clean and top-of-the-line, but they are also wheelchair accessible and driven by experienced and knowledgeable chauffeurs.